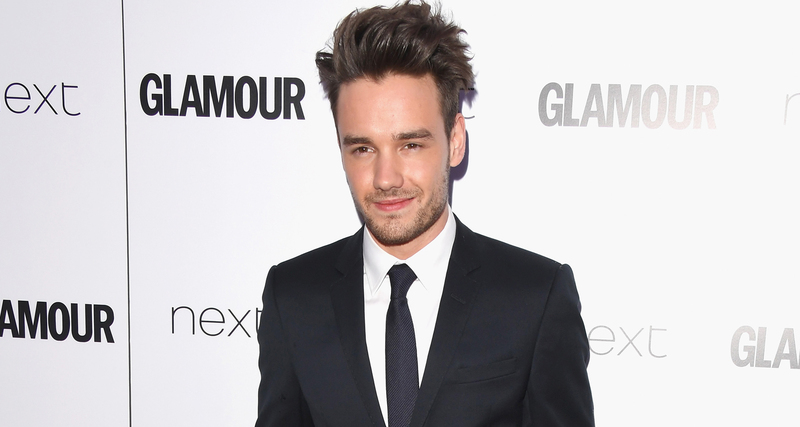 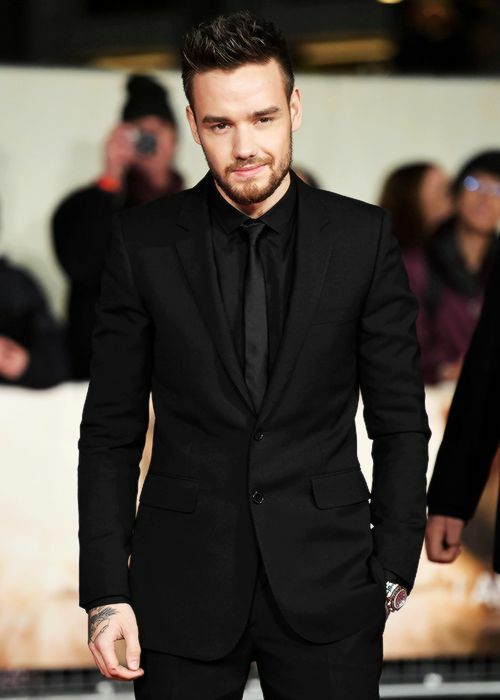 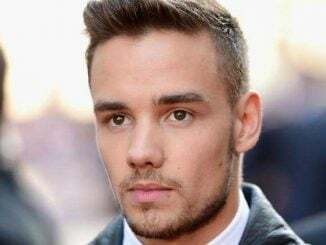 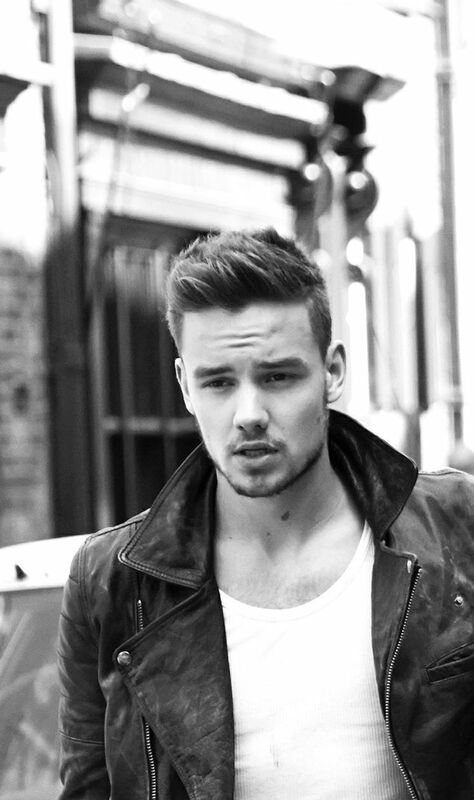 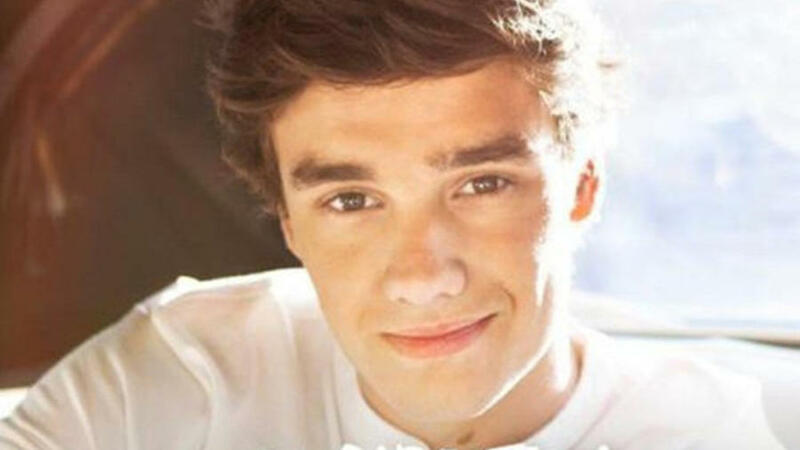 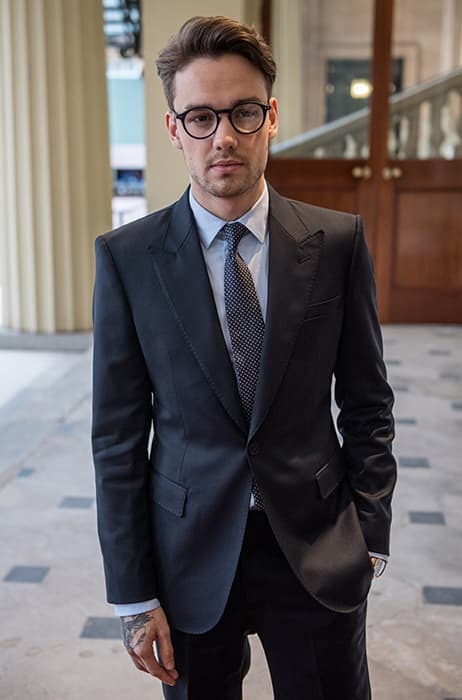 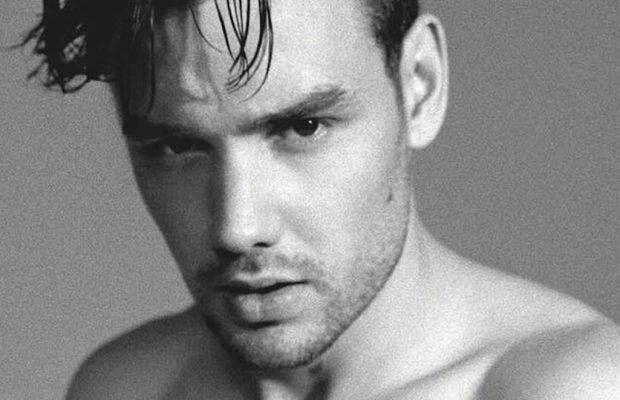 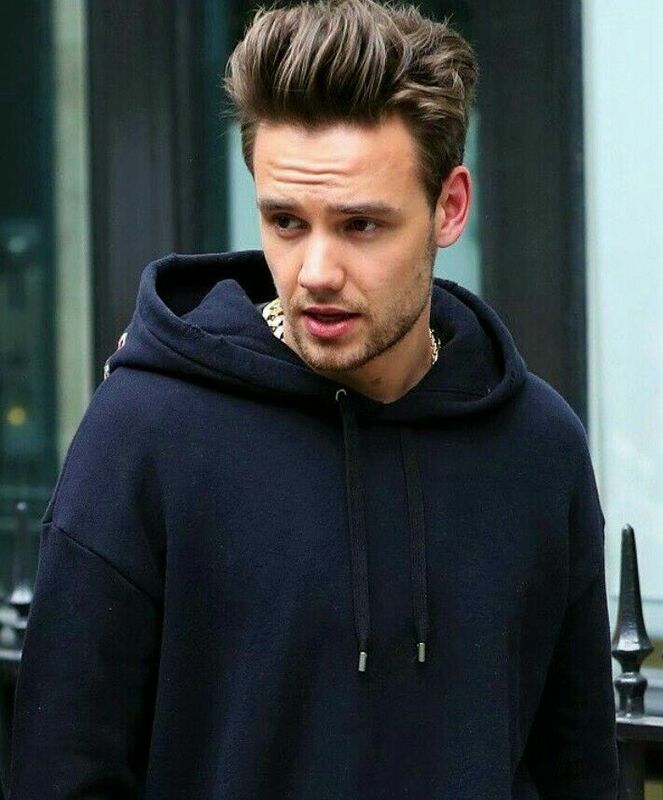 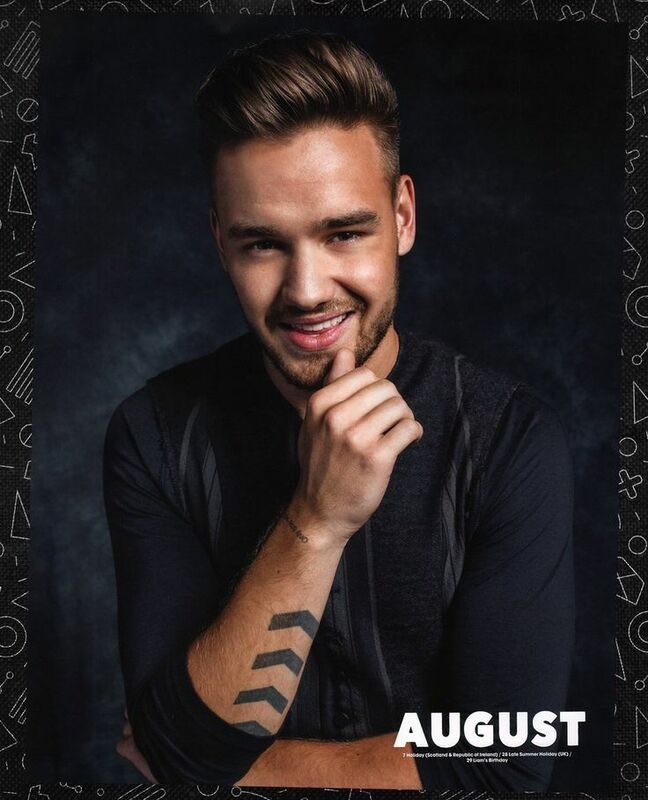 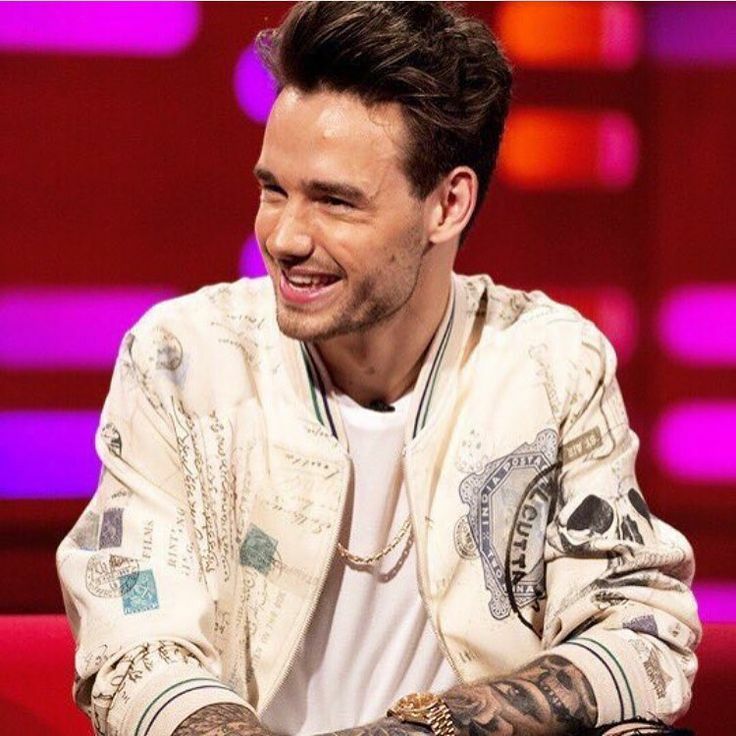 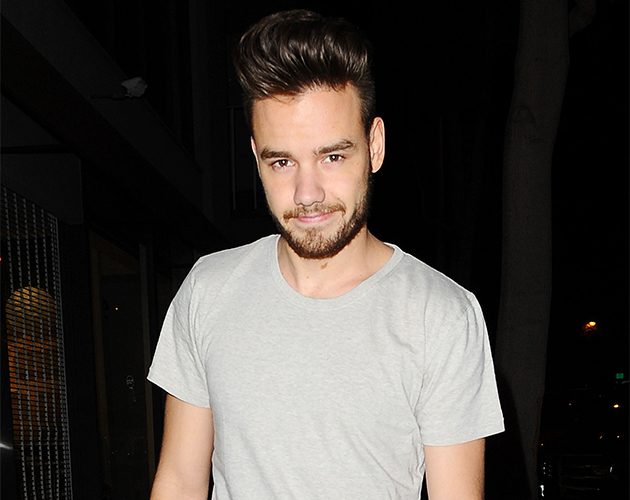 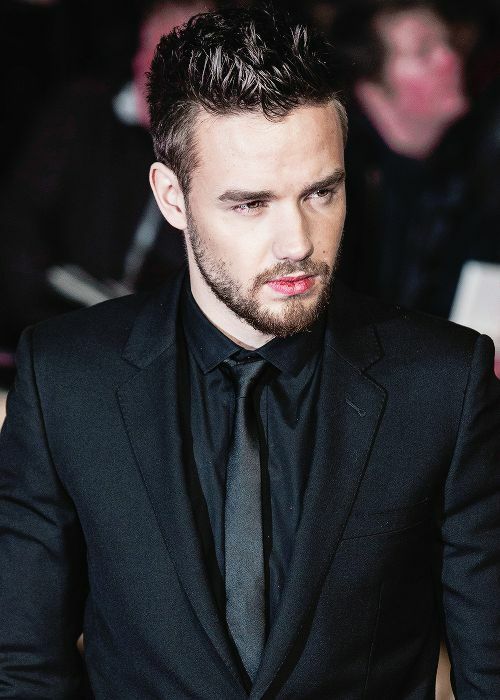 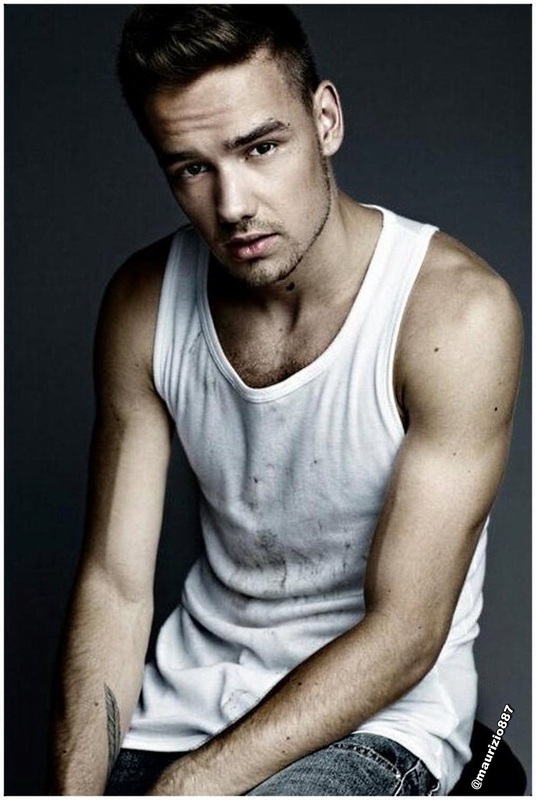 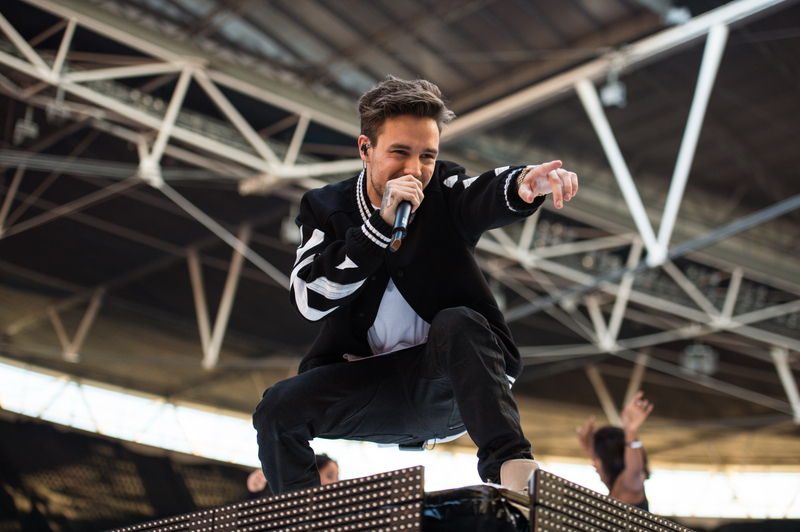 Liam James Payne (born 29 August 1993) is a British singer and songwriter. 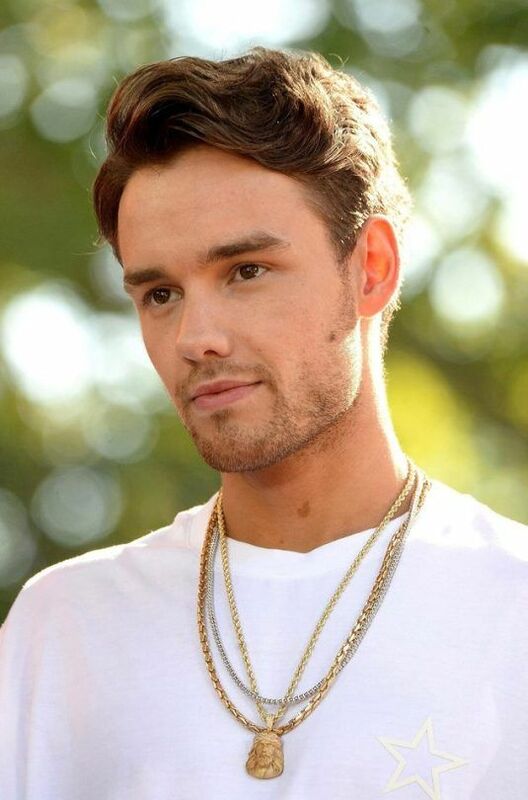 He rose to fame as a member of the boy band One Direction. 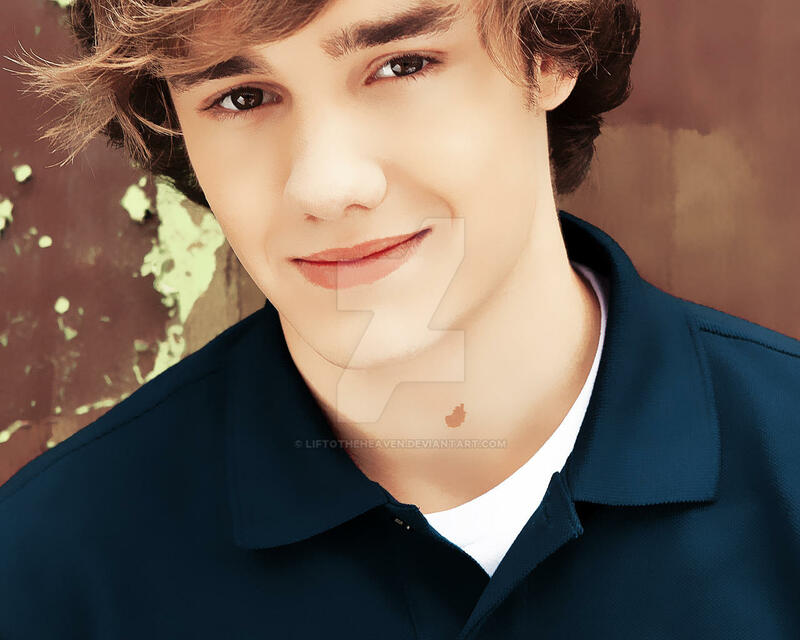 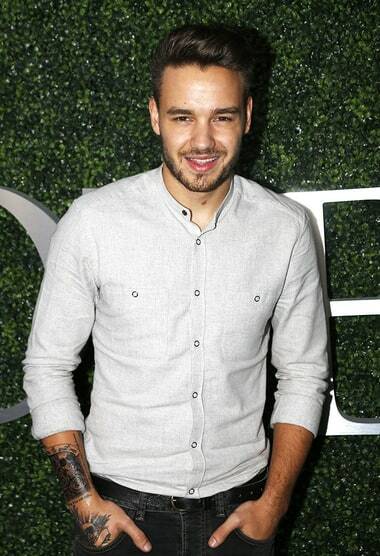 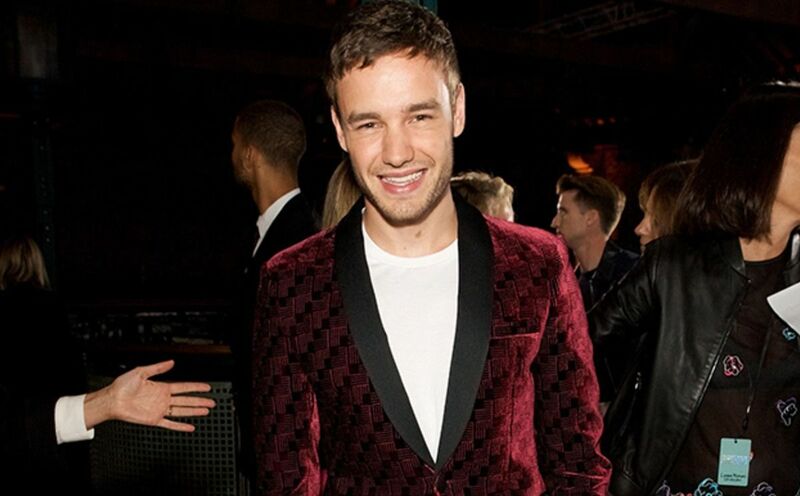 Payne made his debut as a singer when he auditioned for the British television series The X Factor in 2008. 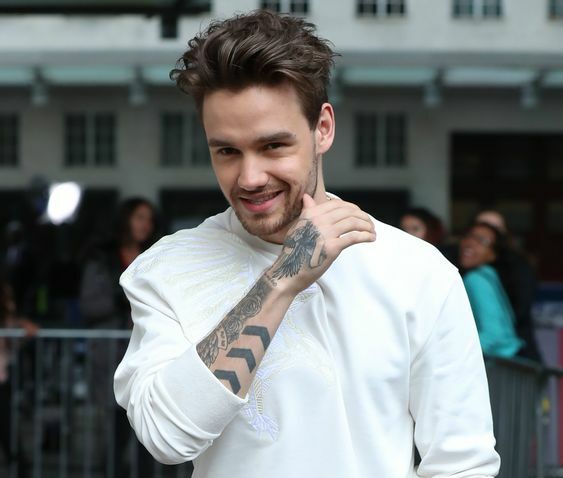 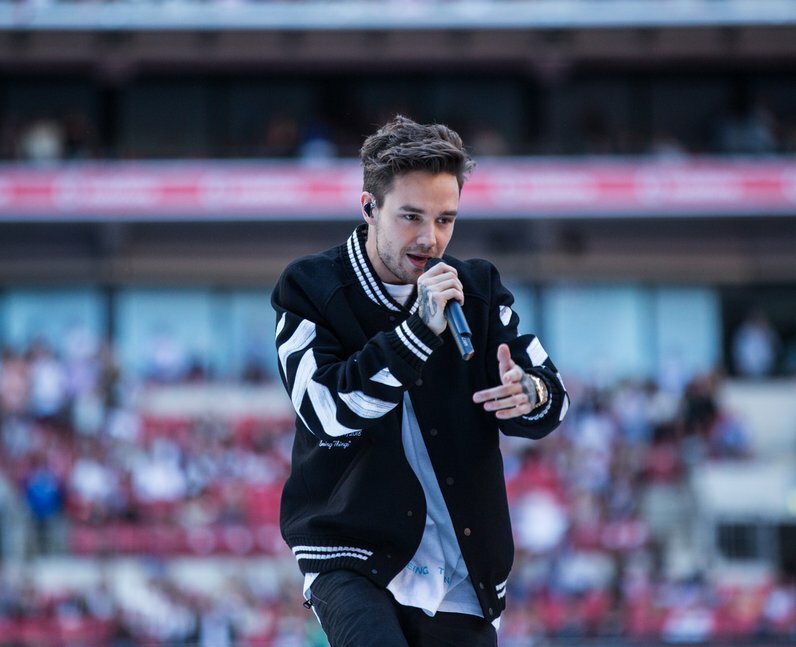 After being eliminated as a solo performer, he auditioned again in 2010 and was put into a group with four other contestants to form One Direction. 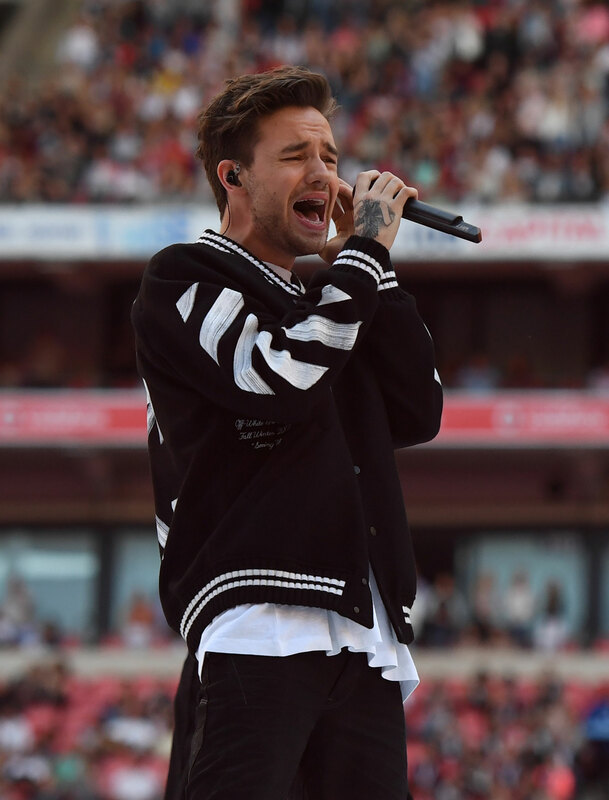 The group has since released five albums, embarked on four world tours, and won several awards. 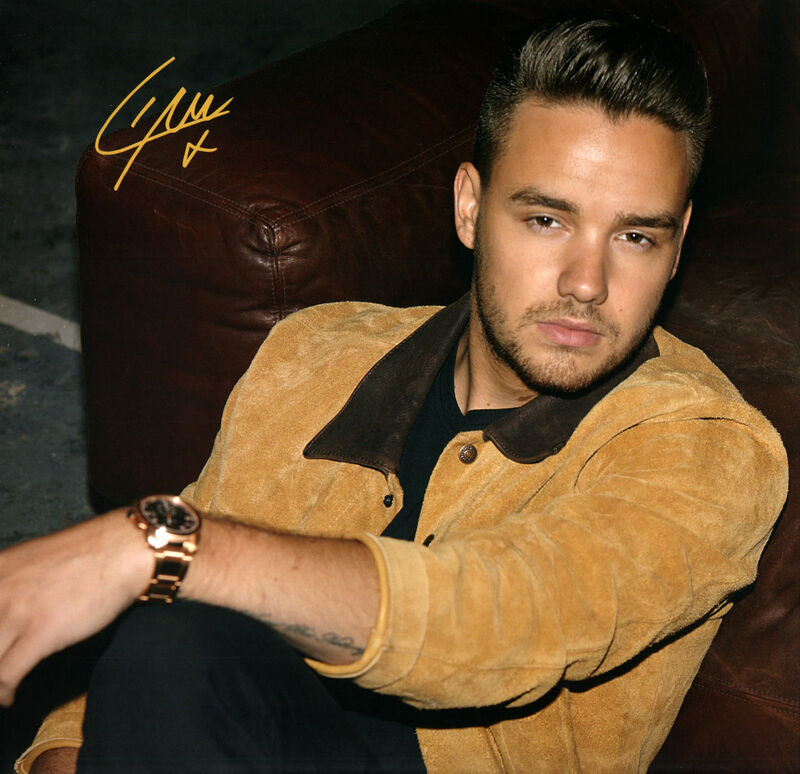 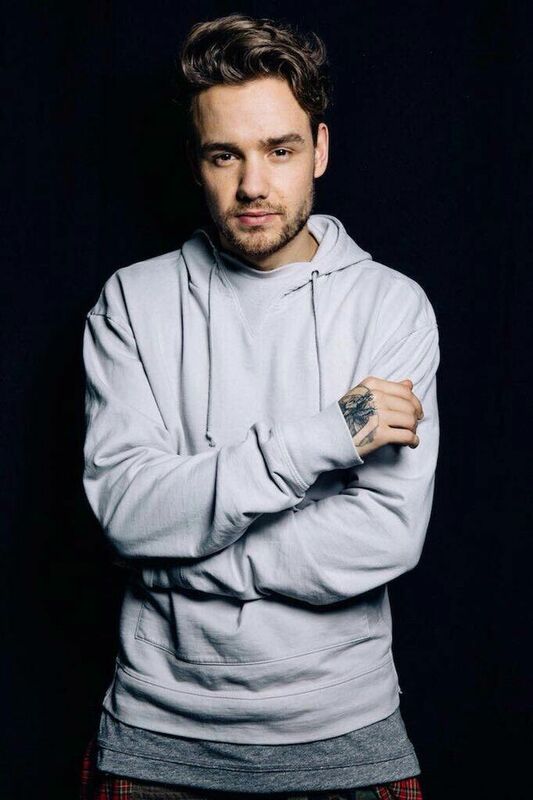 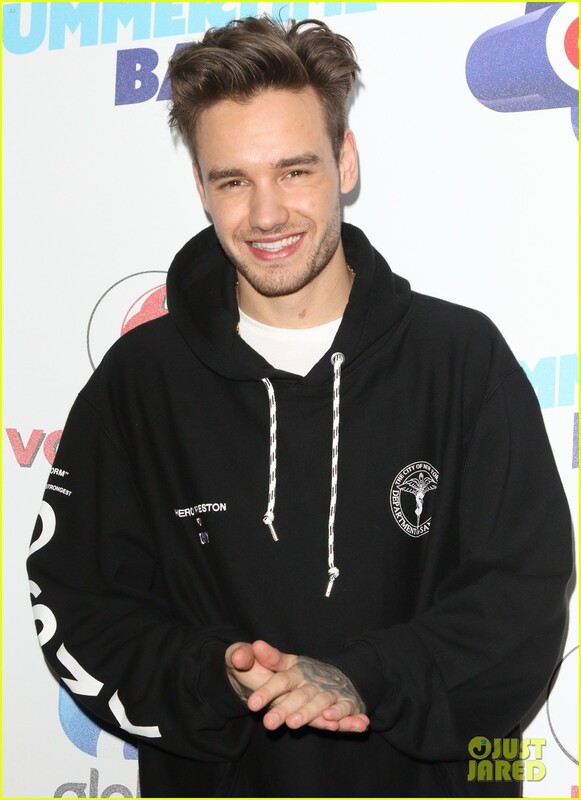 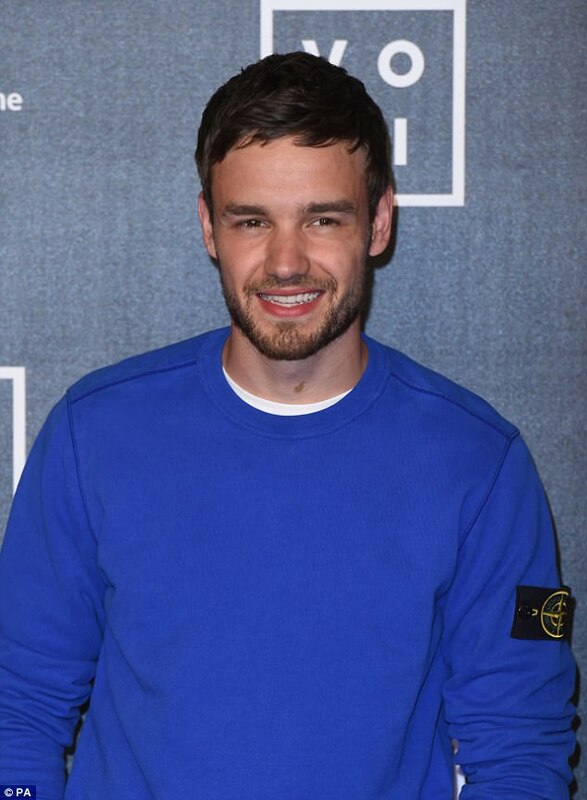 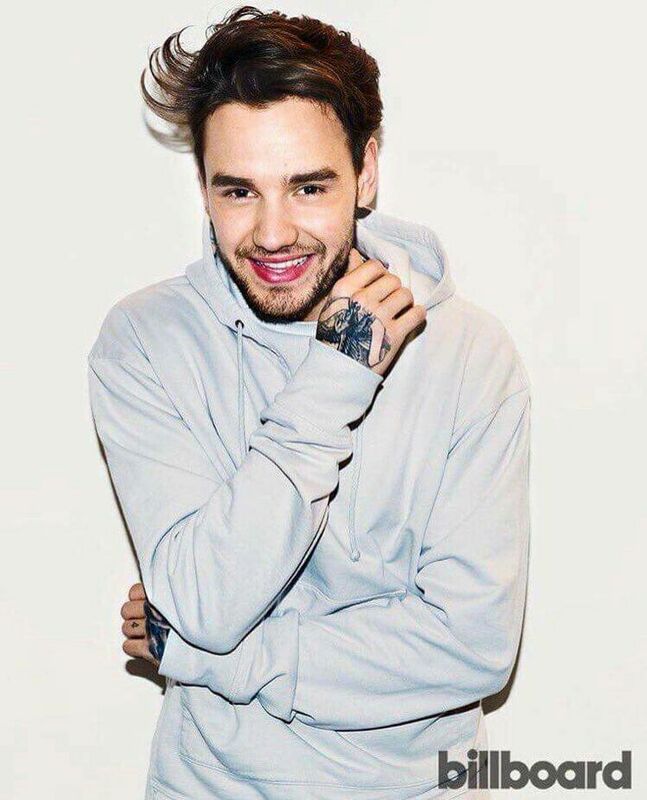 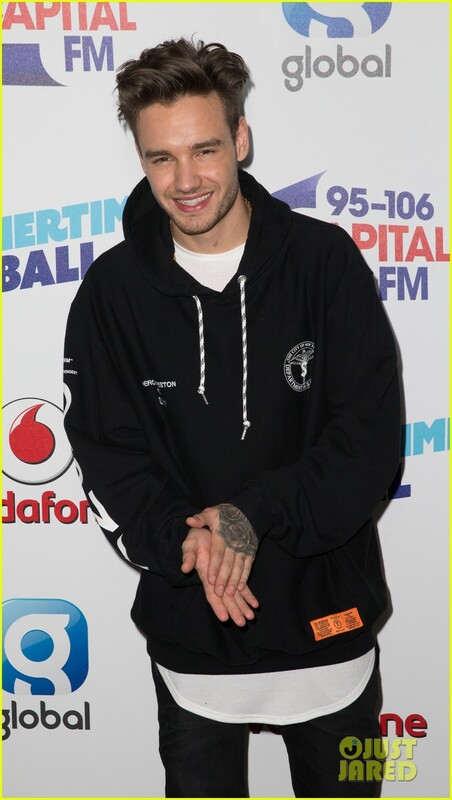 Payne has worked with other producers under the monikers "Big Payno" and "Payno" creating remixes for songs by his band and singer Cheryl.